Could We See Dwayne Johnson In Universal's Remake Of The Wolf Man? Could We See Dwayne Johnson In Universal’s Remake Of The Wolf Man? Universal has been taking steps to reinvigorate its classic monster movie franchises into a shared movie universe for a while now, and we’ll see the first instalment (that was originally going to be Dracula Untold, but apparently not anymore) in June of next year when Tom Cruise breaths new life into The Mummy. There’s also talk of the studio trying to convince Angelina Jolie to star as the Bride of Frankenstein, but we haven’t heard anything relating to one of their most iconic monsters, The Wolf Man, in quite some time. 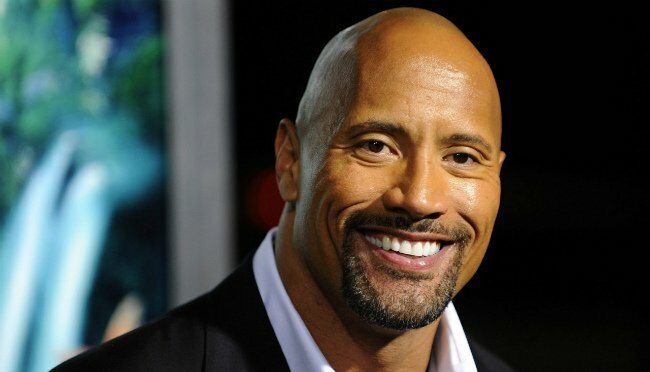 In their report on Dwayne “The Rock” Johnson producing an adaptation of the graphic novel Son of Shaolin for Sony, Deadline mentions there are “persistent rumors” that Universal are courting the former WWE champion to play the titular lethal lycanthrope in their next big-screen outing for The Wolf Man. Last we heard, Prisoners scribe Aaron Guzikowski had been hired to write the script for this one, but there’s no mention of that here. We do know though that the studio has two untitled monster movies set for release on April 13, 2018 and February 15, 2019 – so there’s a decent chance the rebooted werewolf tale is one of them. This is far from a done deal of course, but tell us, do you think Johnson is a good choice to go howling at the moon as The Wolf Man? Drop us a comment below with your thoughts.